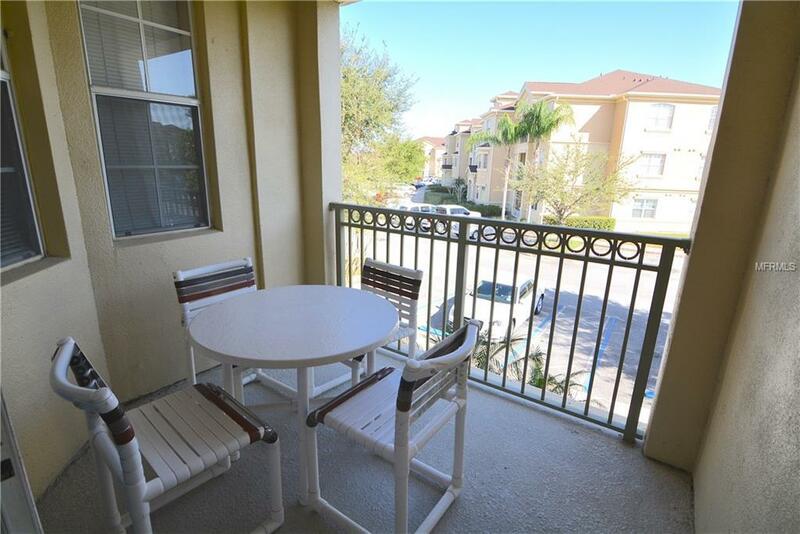 Located in Terrace Ridge at Town Center on the second floor is this fully furnished 2 bedroom 2 bathroom condominium. Plenty of natural light pours through the large windows in the open dining and living areas. Fully equipped kitchen features a breakfast bar and a built-in desk. The large master ensuite features dual sinks as well as a walk-in shower. Sliding glass doors lead to the private balcony. Perfect vacation home or full-time residence! 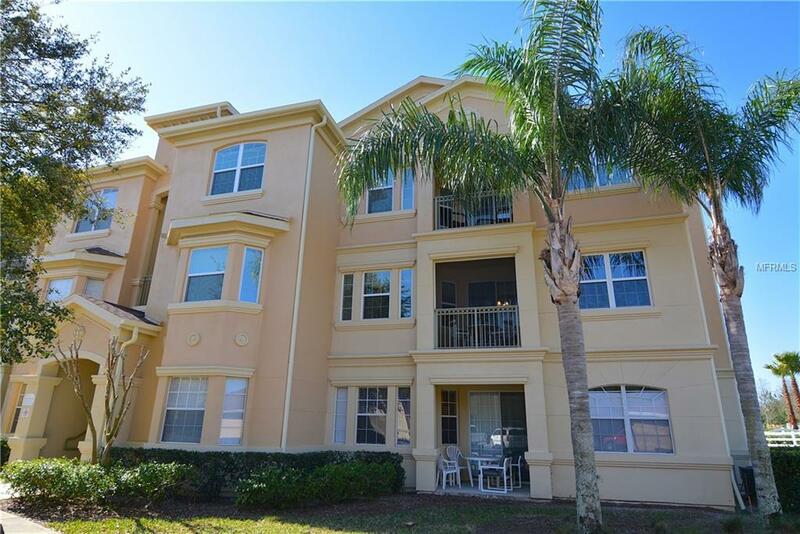 Conveniently located to I4 (2.5 miles), Reunion (1.5 miles), and Champions Gate (2.6 miles), and all theme parks! Pet Restrictions Pets Not To Exceed 25 Lbs. Fish Tanks Cannot Be Larger Than 30 Gallons.